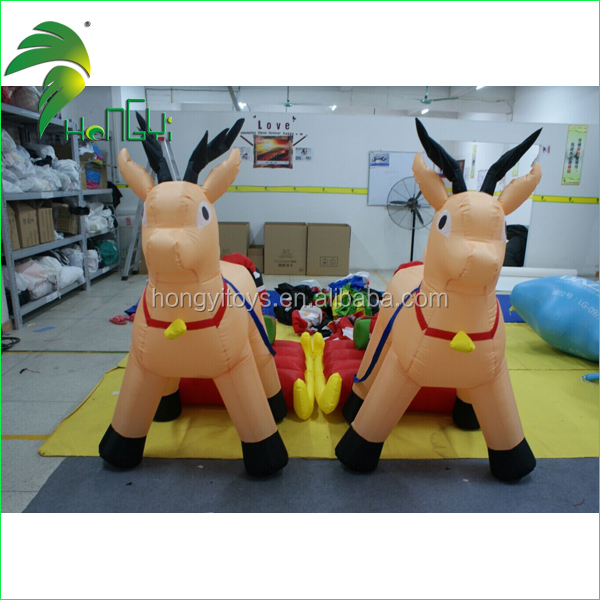 1)We use strong pvc bag for the inflatable products and carton for the air blower, which could helps protect the cargo during the transportation process. 2)It depends on the order quantity and usually need 3-7 days for small order. 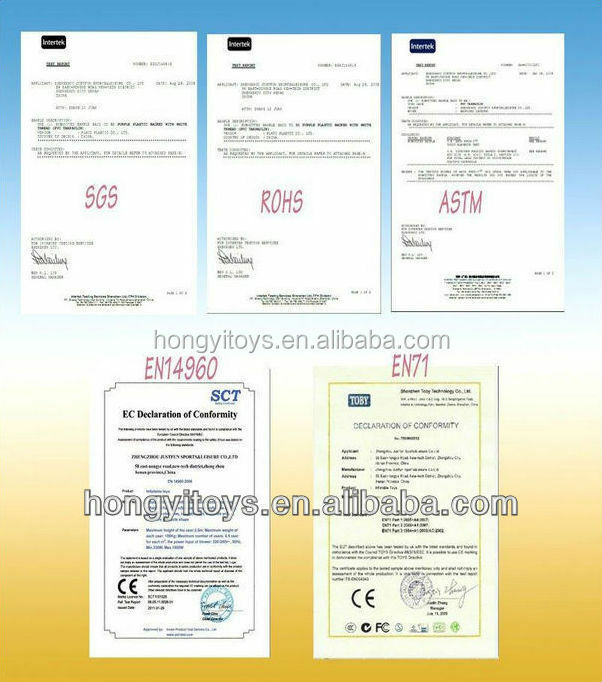 Guangzhou Hongyi Toy Manufacturing Co., Ltd. We are supplier and also own manufacturing shop and professional worker and QC. 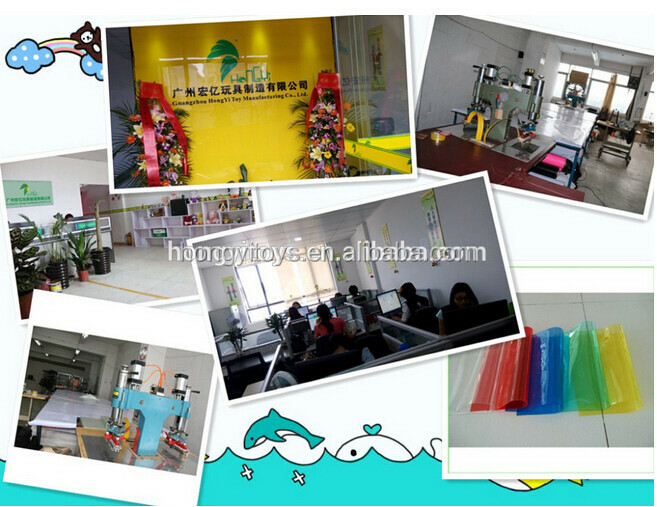 So can provide both the best price and excellent quality. 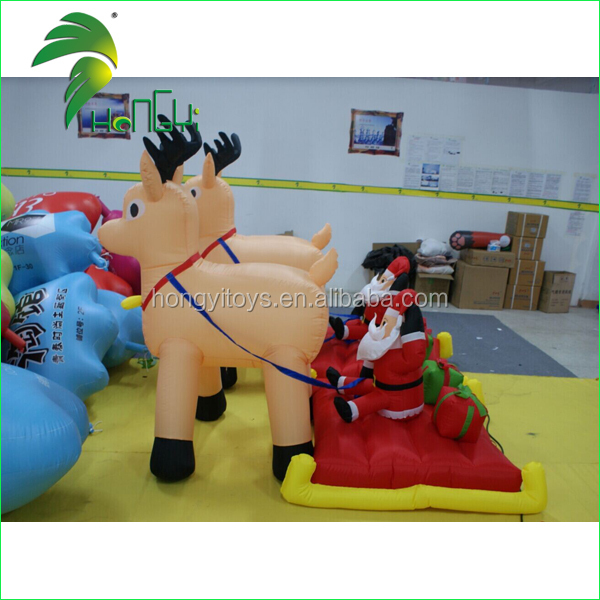 We offer a wide array of creative and unique inflatable product (inflatable arch, inflatable tent, inflatable movie screen, Christmas inflatables, inflatable flowers, inflatable stars, inflatbale cones, inflatable decorations, inflatable air dancers, inflatable cartoon and so on) for special events.Lightweight, affordable and easy to install, available in variety of shapes drive traffic to your product, event or place of business. Brand your event with customized pieces that include your logo or message.